Explicit Can You Even Believe It's Our 100th Episode? 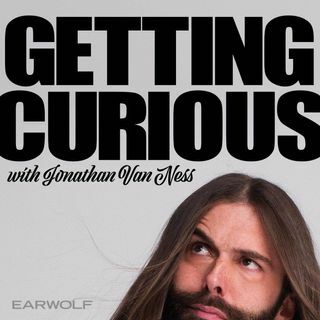 A Look Back on Getting Curious. This episode is sponsored by ADT (www.adt.com/podcast), ... See More LinkedIn (www.linkedin.com/JVN), Grove Collaborative (www.grove.co/JVN), True and Company (www.trueandco.com/JVN code: JVN), and Squarespace (www.squarespace.com/JVN code: JVN).